The Aurora Night Vision Binoculars are the only Gen 2+ binocular in the Cobra Optics binocular range. It offers performance matched Russian Gen 2+ image intensifier tubes in a compact, lightweight and rugged all-metal bodyshell. 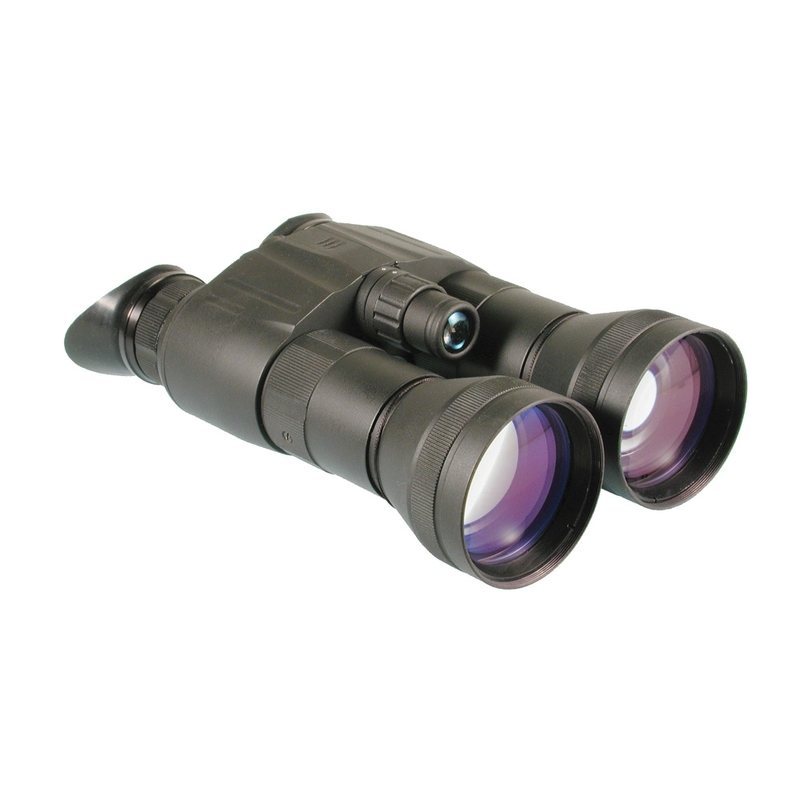 Offering 3.2x magnification as standard, optional 27mm f1.0 (1.0x) lenses and a headmount (or helmet mount) are available as optional accessories to convert the unit in to a goggle. The built-in short-range infrared (IR) illuminator allows use in very low light/total darkness.